Tiwa Savage's name is trending on Twitter for a new music that sounds like a shade to her ex husband Tee Billz or at her bestie Wizkid - but fans aren't sure exactly who she's talking to - that's exactly why her name is trending. 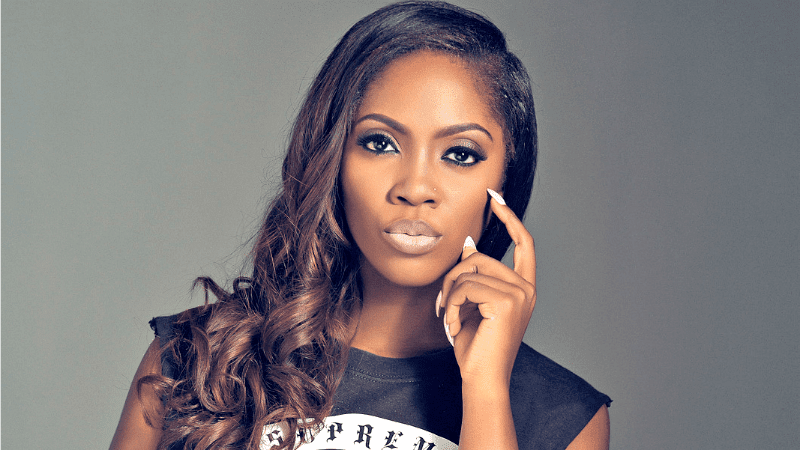 Tiwa released the new song titled 'Fu*k You Challenge'. Listen below and hear for yourself? Who do you think she's talking to?